Black pearl earrings come in many shapes and forms but you can obviously choose the one that is perfect for you. How do you know which one is perfect for you? Here you have some wonderful suggestions from different pearl categories. Think about your style and your wardrobe and then pick the pair that has the ability to make you shine. They make excellent accessories for the entire day, but they are also key pieces for evening black tie events. 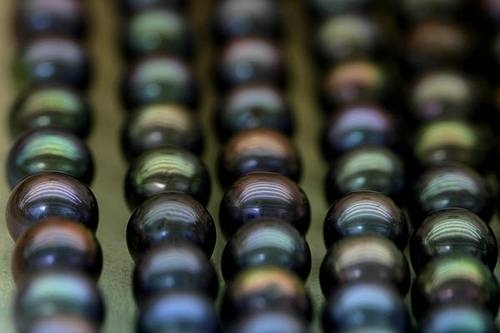 You can opt for graceful Tahitian pearls, flawless Japanese Akoya pearls or versatile freshwater pearl pieces. Whichever type you choose, the results are guaranteed to make the owner feel special. This second pair of freshwater black pearl earrings is the true epitome of fine sophistication. Their smooth styling with clear crystal adornments makes these earrings reminiscent of vintage Hollywood styling. The 26 clear crystal stones are truly remarkable. The solid silver cutout styling offset by the brilliance of the clear crystal stones accent the center pearl and gives the Carina Earrings a solid sense of style. These black pearl Carina earrings easily compliment any style from casual to elegant and everything in between. 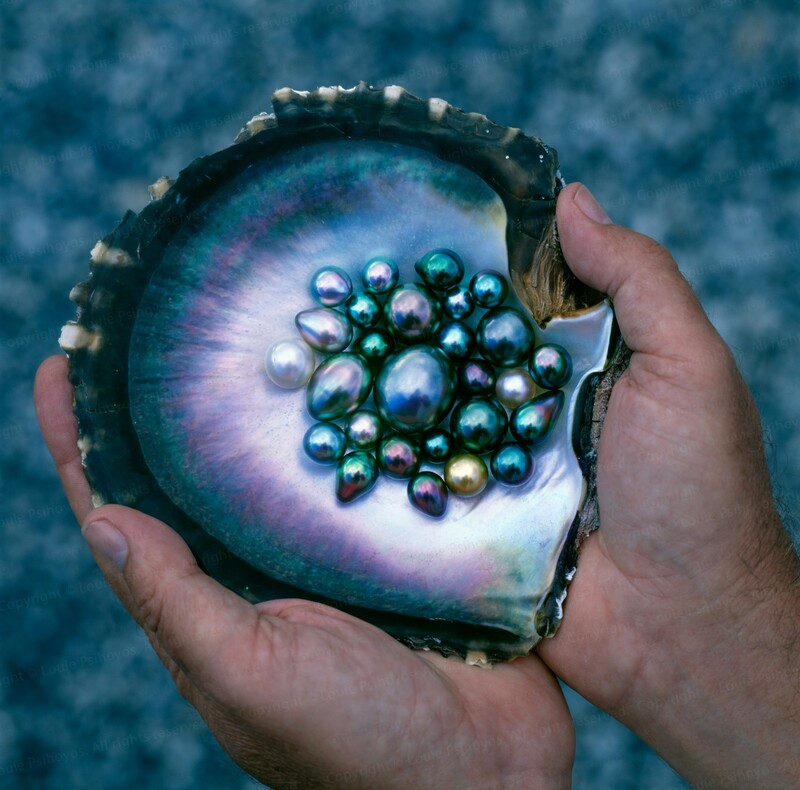 Keep them for yourself or give them to someone special who has an obsession for real pearls. 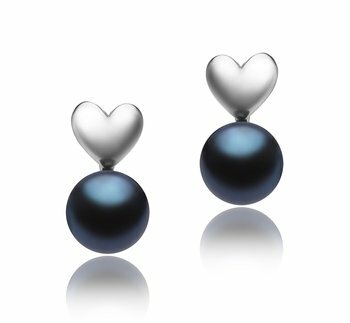 Appropriate for special and formal events, this pair of black pearl earrings will bring you many compliments. The long shape of the Merry Black Earrings will elongate your face . Plus, you would look stunning with an off shoulder long or midi dress, Brigitte Bardot style.